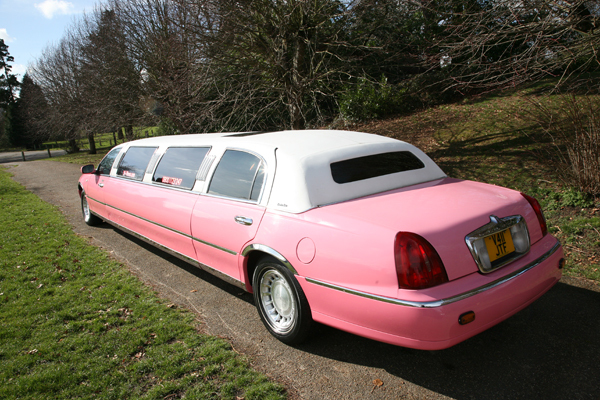 You may be looking for a stag night with a difference. 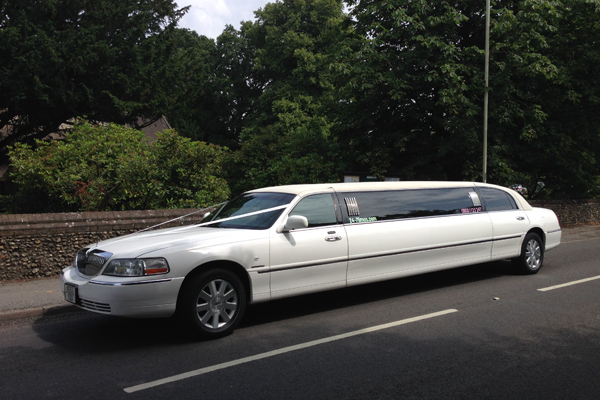 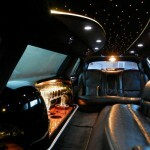 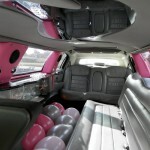 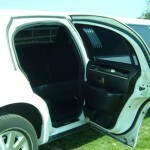 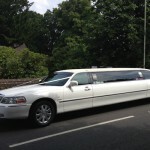 Maybe if your jetting off on holiday or for a long weekend then 24-7 Limousine can whisk you away in true VIP service. 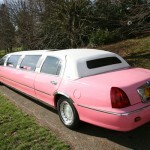 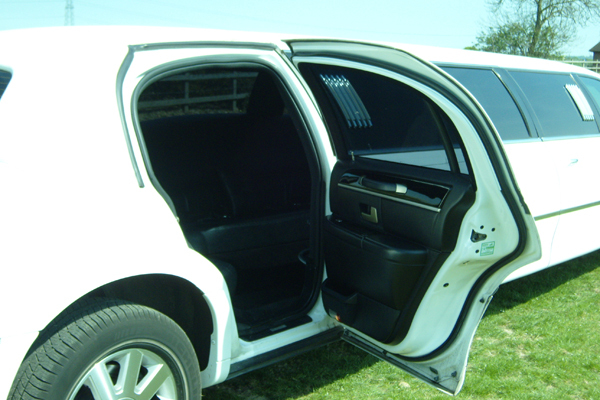 We transport people to all the London airports and a limo will often work out a lot cheaper than you may think. 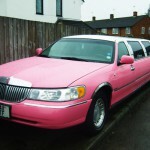 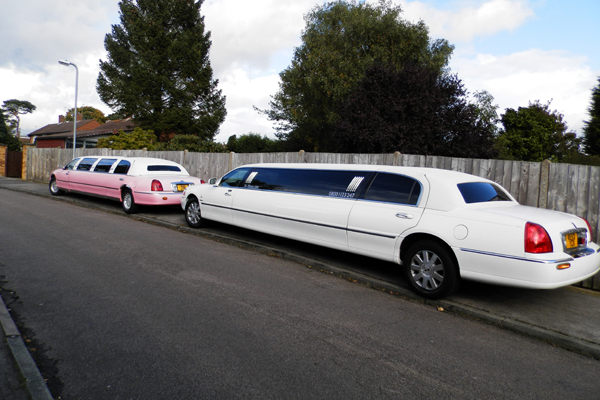 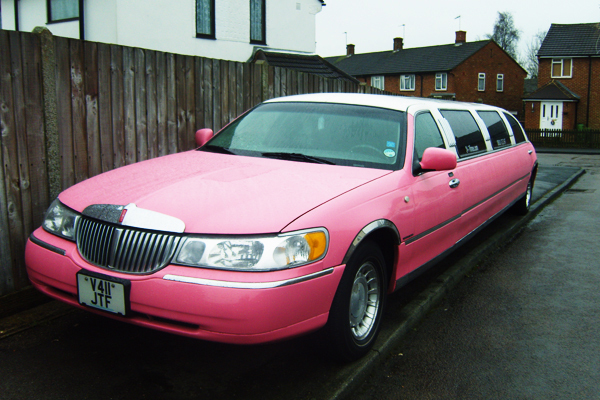 Our stunning white limousine will arrive ready to whisk you away in total comfort (or you always have the option of the pink stretch limousine too). 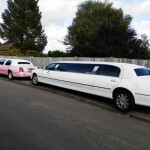 You may be the more adventurous type heading out for a day of outdoor fun and action to invoke your inner Schwarzenegger. 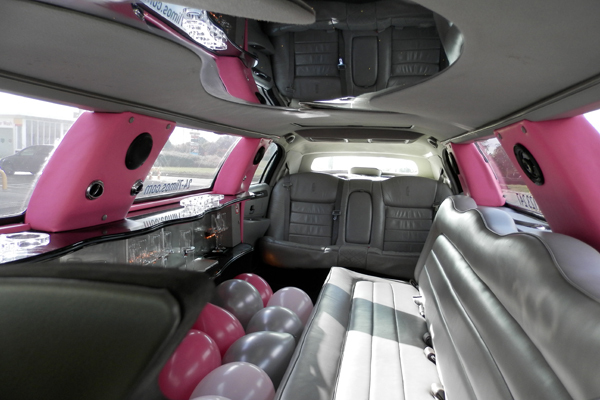 Maybe some paintballing, assault courses or off roading – whatever adventure you have planned, 24-7 Limos can provide s luxury service to get you there and we’ll be ready and waiting when your day is done. 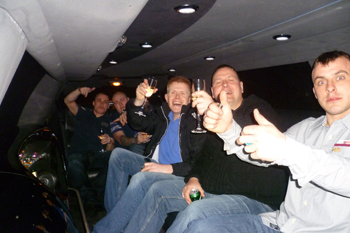 If you’re having a traditional stag night and looking for a gentleman’s club we know just where to head! 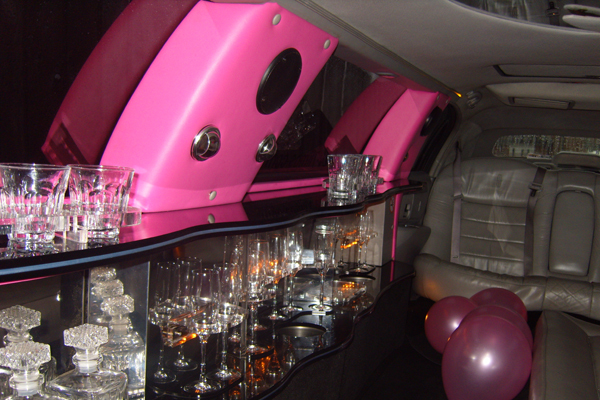 Our luxurious limousines have such an amazing atmosphere with great stereo systems and fibre optic lighting you are more than welcome to bring your selection of music and beverages! 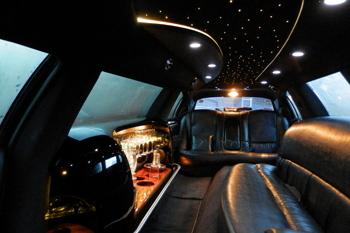 It’s a great way to get your evening started and of course the security of knowing that your professional chauffeur service will be ready and waiting for your when you’re finished. 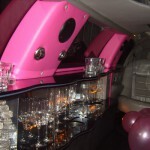 Best bit off all, what happens in the limo stays in the limo so you are free to let your hair down, have a drink and enjoy your last night of Freedom!